Best Books of 2019- If you are very fond of reading books. Today, I will tell you the best books of 2019 and I think you should read these all are books. The books I’m about to tell you today those are books different category. These books all are a very powerful book. When you read these books you change your mindset. If you read these books you get success in your life. These books can help to achieve your Goal. Think and Grow Rich is the best selling book in the world. Think and Grow Rich is an amazing book. If you want to become a Rich Person. Definitely, I will recommend read this book. In this book, you will learn about positive thinking. Think and Grow Rich book written by Napoleon Hill and published in 1937. In this book, Napolean Hill gives real example of thinking. 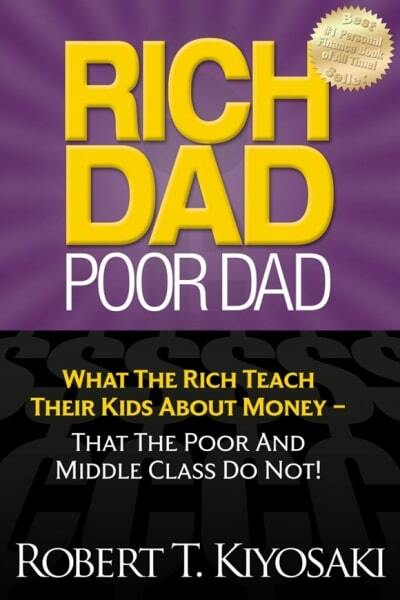 Rich Dad Poor Dad is one of the best book. Rich Dad Poor Dad was written by Robert Kiyosaki and published in 2000. In this book, Robert Kiyosaki mostly talks about investing in Assets and Liabilities and how to invest money. Robert Kiyosaki talks about in this book “How to invest money” “What is the proper way to invest money”. Rich Dad Poor Dad is about Robert Kiyosaki and his two dads—his real father (poor dad) and the father of his best friend (rich dad)—and the ways in which both men shaped his thoughts about money and investing. You don’t need to earn a high income to be rich. 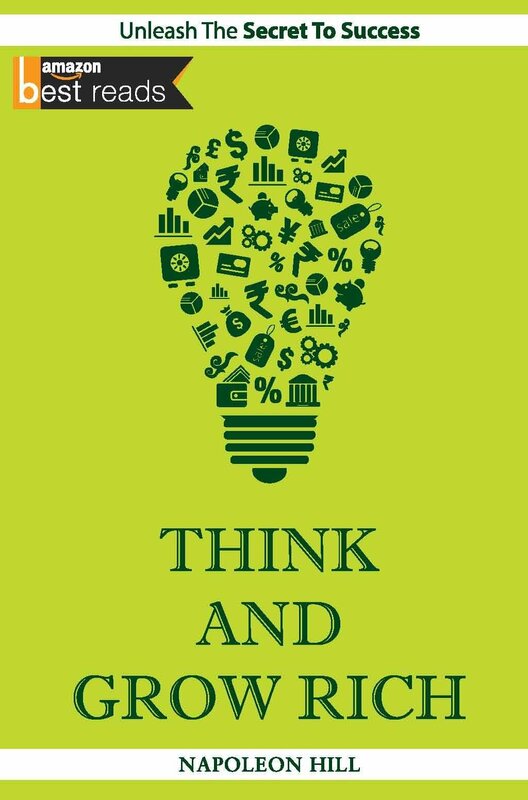 Conclusion: These all are the book already I read if you want to succeed in your life and want to become a rich person and you want to change your thinking. So, don’t waste your time to go and purchase these books and read them.